A beautiful boutique and yoga center offering a variety of classes taught by experienced and passionate teachers. Asha Yoga is an urban yoga center that honors the ancient teachings of yoga and makes them accessible and palatable for the Midtown yogi. View the complete Class Schedule here. We will offer a variety of classes, specifically chosen to complement each other and create an opportunity for a very balanced and complete experience and practice of yoga. The Dynamic Yogi Classes: Are for the yogi ready to flow dynamically through yoga and cultivate a vibrant energy for life. Connect the flow of your breath to the flow of your body as we move through a dynamic, active sequence of poses designed to cultivating passion, strength, stamina and power. 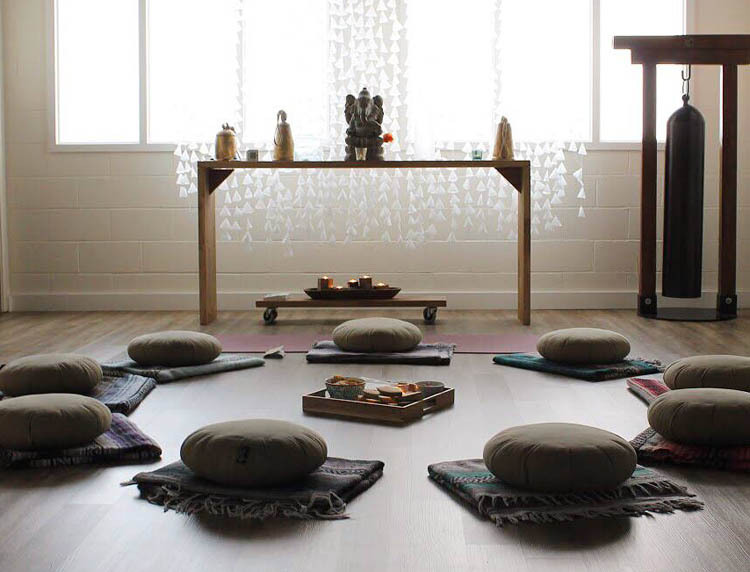 The Mellow Yogi Classes: For the yogi in need of rest and relaxation. Rejuvenate and restore by giving your body and mind a chance to completely let go. Not Yet a Yogi? 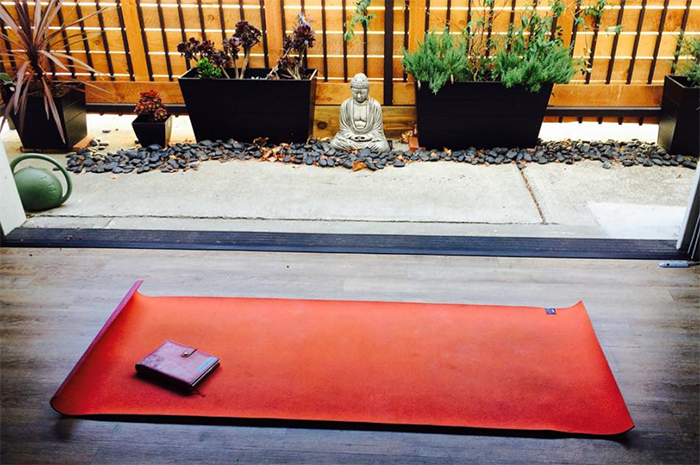 - We offer intro level classes each week and a Yoga 101 Workshop once per month. We ultimately want you to experience the true benefits of yoga: happiness, satisfaction and inner peace. You'll be energized, healthy, and inspired. We want you to discover the clarity and wisdom that is at the core of who you already are. You'll feel it in your body, your mind and your entire life. We are also very excited to offer several different programs that will keep you inspired and living your Yoga. A community outreach program, book study, detox programs, nutrition, advanced yoga and monthly beginner workshops. Be sure to keep checking our website for dates and opportunities.